Prices do not include any foundation options, build on site fees, or taxes. 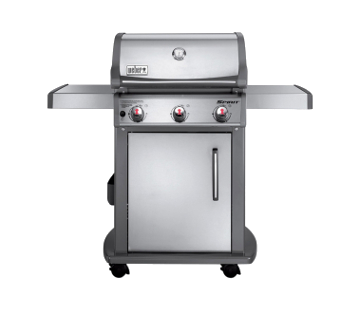 We are an authorized dealer for Weber Grills and carry a wide variety of gas and charcoal grills. Our sheds are handmade and delivered to your location! Copyright © 2019 - AL’S SHED WORLD - All Rights Reserved.